The sporty Toyota Camry offers a leather-trimmed interior and seating for up to five, so drop by for a test drive now! 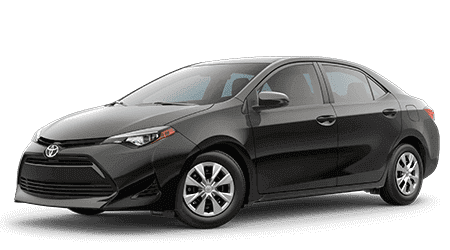 With seven competitively priced models to choose from, all offering impressive technological advancements, finding the Toyota Corolla that complements your needs is a breeze! From its heated front seat capabilities to its illuminated SE gauge cluster and 60/40 split rear seats, the Toyota RAV4 has your on-road needs covered! Enjoy impressive hybrid power, innovative Toyota Safety Sense™ P features, and wireless smartphone charging capabilities, secure a Toyota Prius today! Our family owned and operated new and used Toyota dealership opened in 1981 and has been serving the Alexandria and Detroit Lakes, Minnesota area ever since! If you're looking for an enjoyable, stress-free shopping experience with a small-town feel, head to Quality Toyota in Fergus Falls today! 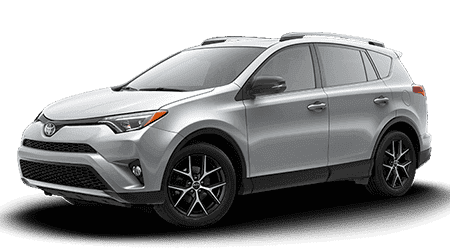 We not only offer a transparent sales process when acquiring a sleek Toyota RAV4, but we assist the local community that we are proud to be a part of. 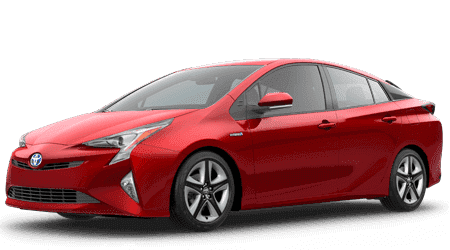 When you purchase your Prius here from our dealership, you help support causes and organizations such as the Fergus Falls Chamber of Commerce and the Fergus Falls Robotics Club, so don't hesitate to get your search started online now! Quality Toyota offers affordable prices that are made even more appealing by our impressive Toyota lease offers, and we boast a customer-centric shopping experience. Whether you're a first-time buyer newly graduated from college or an experienced purchaser who is enjoying retirement, we have a new or pre-owned option in stock for you! Schedule a Toyota Camry test drive or visit our finance department to learn about the financing options that are available to you. 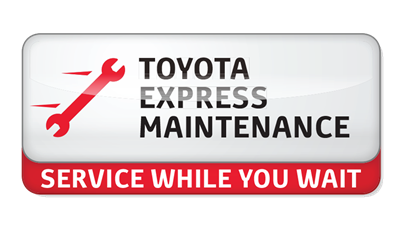 We even have an on-site Toyota service department, so what are you waiting for, bring your Corolla in for the care that it deserves today! 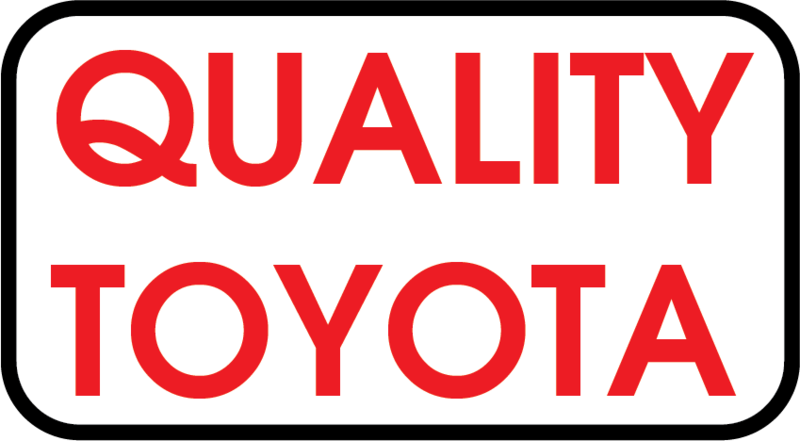 Why Buy at Quality Toyota? At Quality Toyota, we do things a little bit differently…we give you our Best Price up-front….whether you’re shopping online or on the lot. We don’t use high-pressure or make you negotiate to get a good deal, we’ve taken the hassling and haggling away. That’s just part of the “Quality Difference”. Stop in and see for yourself how easy it is to buy a vehicle at Quality Toyota. Simple, Easy, Stress-Free…that’s the “Quality Difference." Quality Toyota has a fully stocked inventory of Impressive New Toyota Options to explore, so contact us at (218) 736-9230 to enjoy a customized shopping plan today! We focus providing an enjoyable experience and will only present you with stylish options that complement your on-road needs. Visit us in Fergus Falls, Minnesota to leisurely browse all the options available, or take advantage of our online inventory system to narrow down your Toyota Highlander search! Our new and used Toyota dealership is here to do all we can to ensure you are able to secure a reliable mode of transportation. Tell our finance department about the new Prius you'd like to take home and about your current financial situation. We proudly work with drivers of all credit scores, including those interested in exploring sub-prime auto loans, so get in touch with Quality Toyota today! Quality Toyota near Detroit Lakes, Minnesota has an on-site parts department, as well as online ordering services, so that drivers in the area can secure the competitively priced Toyota items they need for an at-home today! Our team is familiar with all the benefits that come from the use of OEM components and will happily review them all with you, and can even provide some helpful installation pointers. Enjoy a free car wash with any service or repair and Local shuttle to home or office. Explore a range of rigorously inspected pre-owned vehicles under one roof, head to Quality Toyota near Alexandria, MN! We can appraise your vehicle and introduce you to reliable upgrade options or can review the inspection process the used Toyota Sienna you're interested in had to pass before earning our stamp of approval. Your satisfaction is a top priority, so let us know how we can assist in your used car search today! Our Pre-Owned vehicles come with Powertrain limited warranty coverage! Our certified pre-owned Toyota models also come with emergency roadside assistance (offered up to $100), towing ($125/occurrence), and nationwide vehicle repairs. The convenience of purchasing a certified pre-owned vehicle from Quality Toyota makes everything worth it. The technicians in our Toyota service department are constantly attending classes so that they can stay on top of all the technological advancements the lineup offers. Because of this, you can rest assured our Master Diagnostic Certified Technicians and Hybrid Certified Technicians have your auto maintenance and repair needs covered. We also hold ASE certifications so that we can assist drivers who own a vehicle from another brand, so use our website to schedule a service today! Quality Toyota's website is packed with useful information for drivers to browse from the comfort of their Perham, MN home, so take some time to learn more about our new Toyota inventory now! 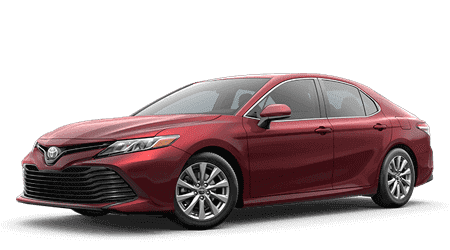 You can apply for auto loans, browse the impressive ToyotaCare plan that comes with your brand new purchase and can even snag directions to our convenient Fergus Falls location when you're ready to pick up a new Toyota Camry!